In 2016, Kyle (then 11) and Mark (then 10) Trull wanted to do something to help their "summer brother", JB. So in talking with their Mom, they came up with the idea to raise 1,000,000 pennies! They spent time coming up with a name and a slogan for their campaign, ideas on how to raise the pennies (including finding them on the ground). Fund research for a cure (JB's Key #3). ​To date, the boys have raised over 6000,000 pennies. They have presented to their school, sold raffle tickets at Shop & Sip events, asked family members to donate, and had the help of WAVE Life Sciences families! 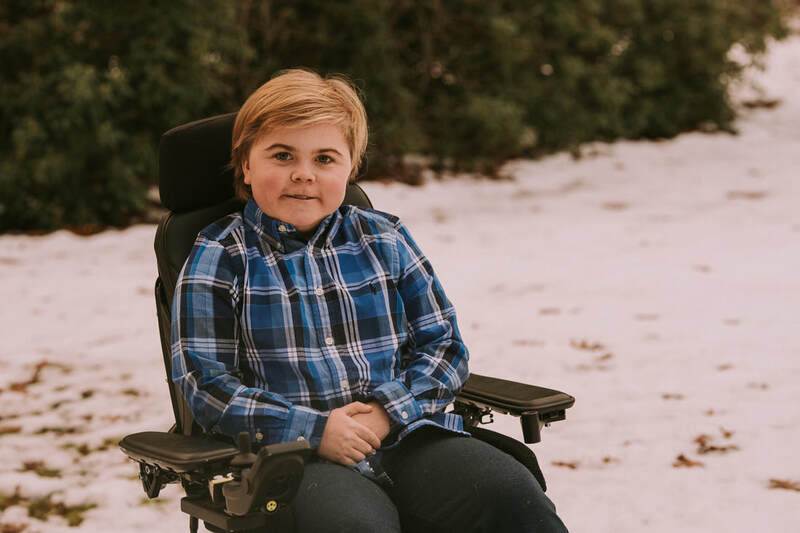 ​With the funds raised, and continuing to be raised, they have partnered with Griffin, an amazing boy with DMD who lives in Vermont. Griffin wants kids, like himself, and their families to have as much fun as they can together! So we are building up a list of fun family activities and will supply tickets to parks, museums, aquariums, and any other fun idea that Griffin comes up with. Stay tuned while we create the list and gather our tickets. If you want to send us ideas, click HERE to email JB's Keys. If you want to donate to our Pennies Campaign, click HERE and be sure to specify in the comments section that your donation is for Griffin's Fun or Pennies!